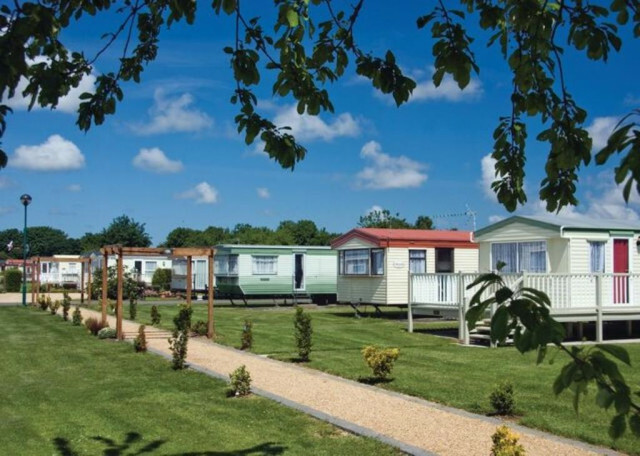 Set in over 50 acres the Richmond offer value for money breaks with regular entertainment and comfortable, spacious holiday homes and touring facilities,all just a short walk from the centre of Skegness. 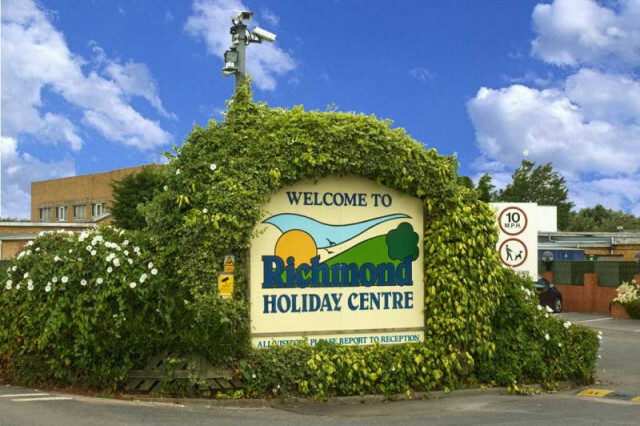 Richmond Holiday Centre is ideally situated almost in the countryside, yet just a 10-15 minute walk from Skegness town centre and the rail and coach stations. Skegness with its golden sands and fun for all the family is one of the UK's favourite holiday resorts. It is part of 50 miles of breathtaking Lincolnshire coastline with a host of attractions easily reached by car or public transport. Just 3 miles away is Gibraltar Point, a nature reserve popular with walkers and bird watchers and is also a site of scientific interest. Richmond Drive, Skegness, Lincolnshire, PE25 3TQ.